Heading into the last term of the Australian school year and in my shared classroom we are still motivated to try some new things. When I started in this classroom there was already a reward system in place from my teaching partner. Students were given "buttons" when they were seen to be following the school expectations, this term we had discussed having this linked to money in order to help our Year 2's practice their money skills on an everyday basis. So this is what we came up with.....each week there will be 2 bankers and bankers helpers (if they think they need one). Students will still be given buttons but we have assigned a monetary value to the buttons, each one will be worth 5cents. Students will be able to "cash in" their buttons to receive play money, this money can then be used to "buy" a reward. I blanked out our class that is why there is a big space after the 2 for the cover. The students will need to put their name on the list if they choose to bank that day. This is for the banker so they can refer to this in the bank book. 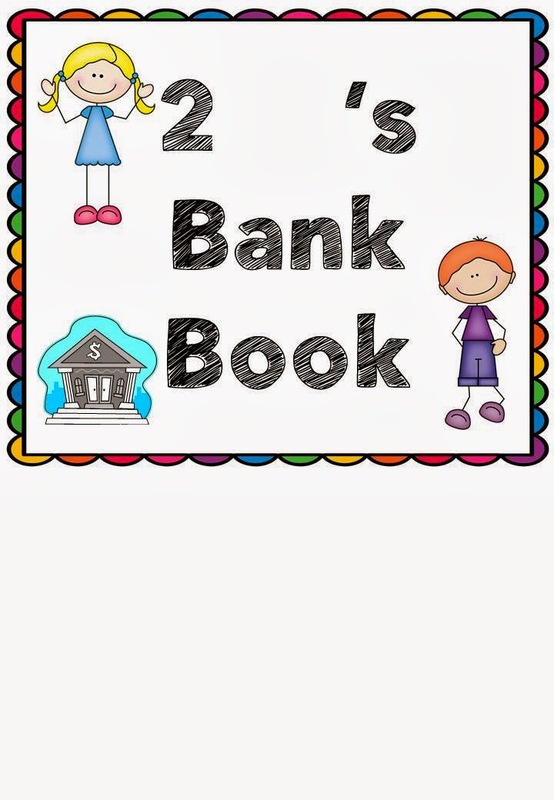 Each student will have his/her own page in the class bank book and the banker will record the date, how much money they have banked and whether they will be spending their money or banking it. The student then needs to bring their play money to the teacher and let us know how much they have and what reward they would like to buy. We are hoping that this will not only give them practice with money but also give them some responsibility or ownership over the reward system. 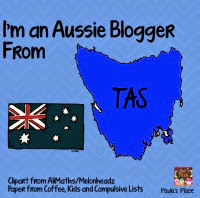 I haven't made these pages available as they are not editable, but would like to acknowledge Mel @ From the Pond for the graphics and Jen Jones for the fonts. If you are interested in them let me know and I will see what I can do! It will be very interesting to see how this works out in the classroom, I'm sure there will be things we have to tweak here and there. Do you use a classroom currency system? Does it take up a lot of time or is it easy to run? Would love to hear from others who have a similar system.